Happy New Year My Health Loving Friends! I am excited to share with you the first HGG Recipe and Cooking Video of 2015! 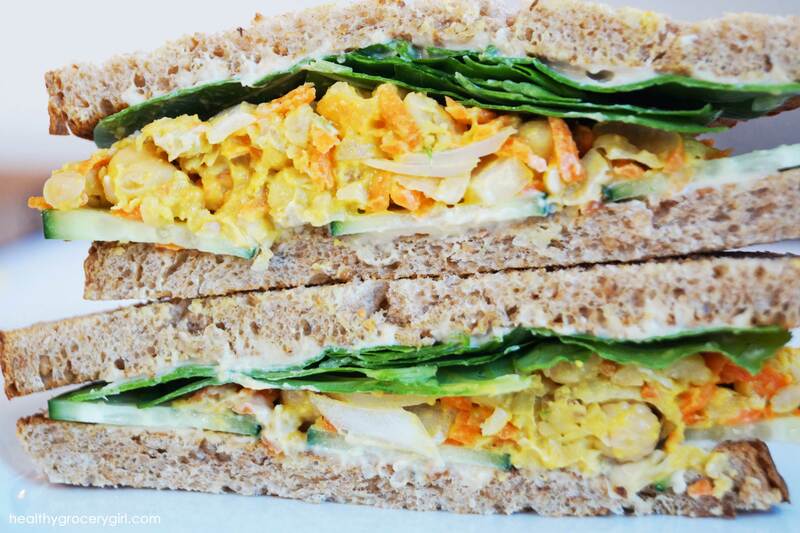 Chickpea of the Sea Salad Sandwich is one of my favorite lunch recipes right now, I hope that you enjoy it! 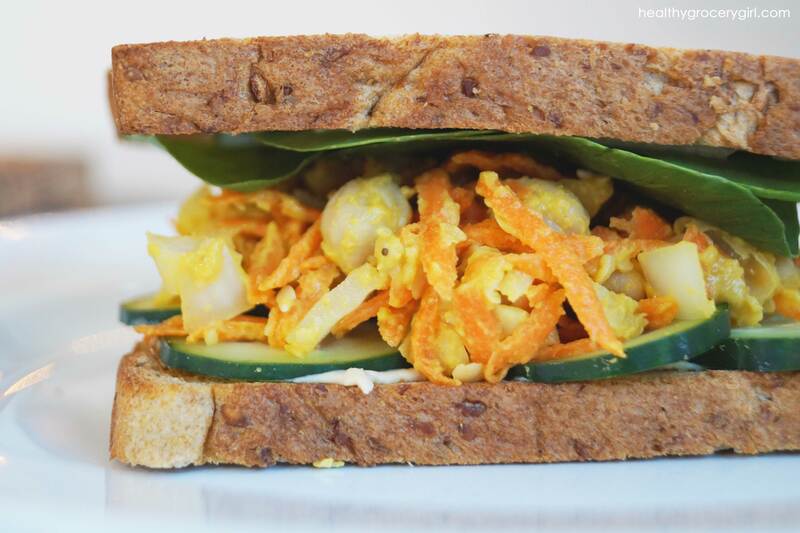 If you give this recipe a try I’d love to know, leave me a comment below! 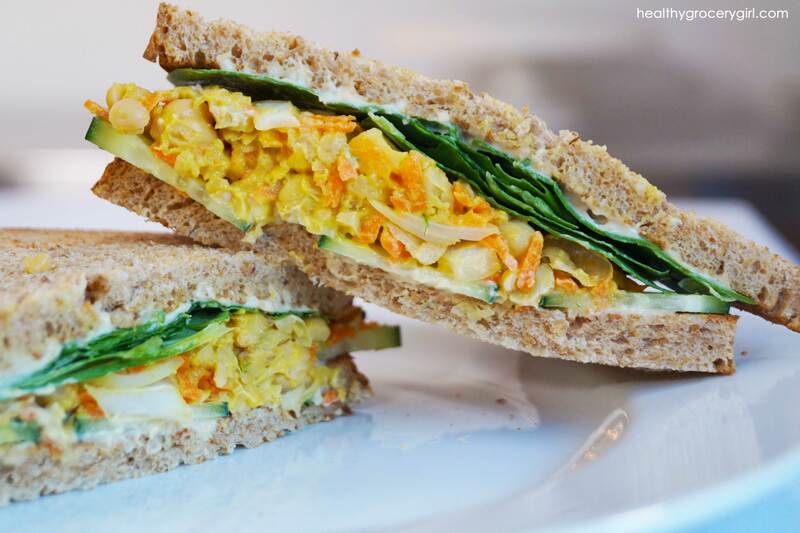 This recipe is similar to a tuna fish sandwich however is made with chickpeas, making it a lovely vegan variation! In a medium bowl add chickpeas and mustard and mash together with a potato masher. You want the chickpeas to still be chunky yet not perfectly round. Don't over mash or you will end up with hummus!